Lockmsith Honolulu! 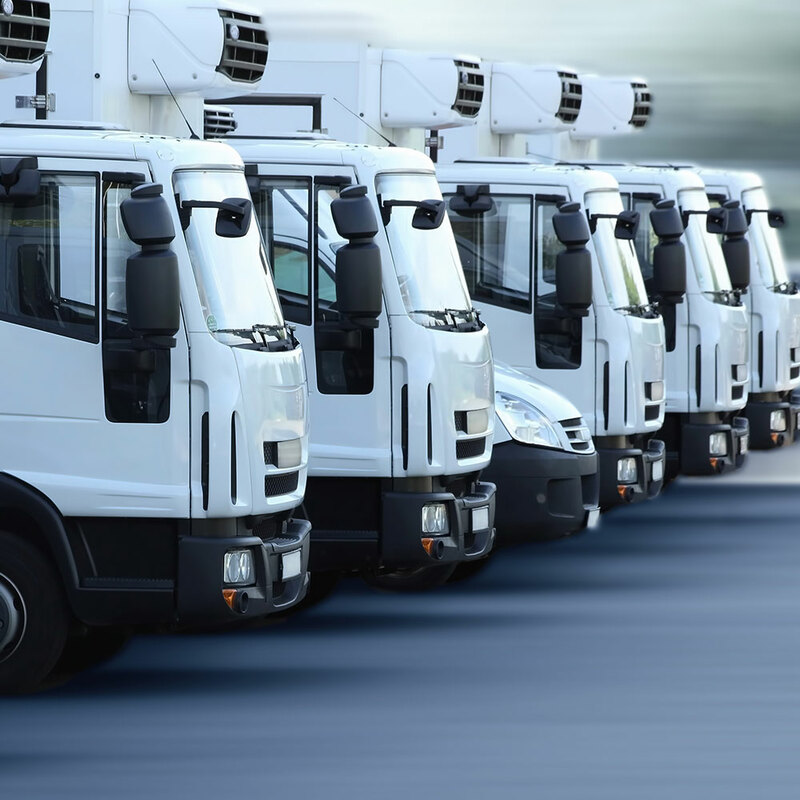 Our technicians will always show up in clearly marked vehicles and in uniform, as well as provide proper identification to ensure you're not being scammed. 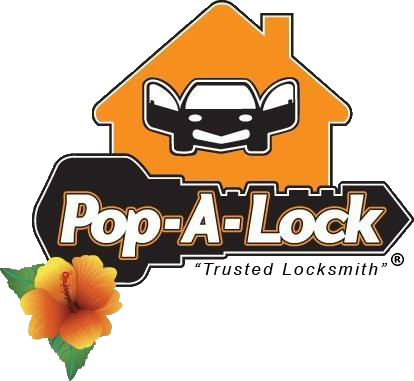 We are the #1-rated locksmith on Oahu because of our fast and reliable response and professional service. Open 24 hrs. 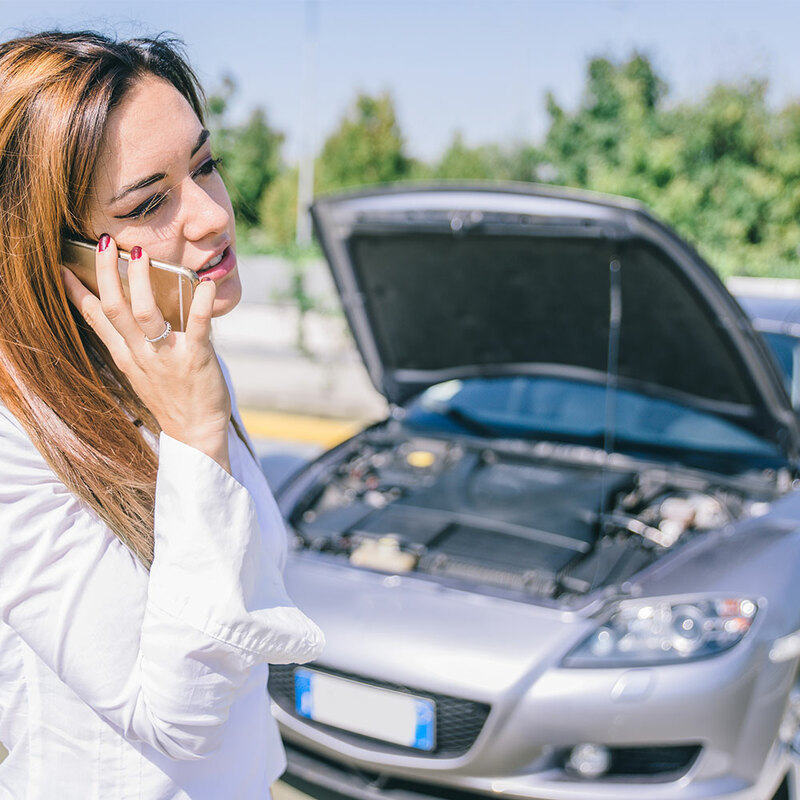 a day, 7 days a week, we can get a technician to you in a timely manner anywhere on Oahu. 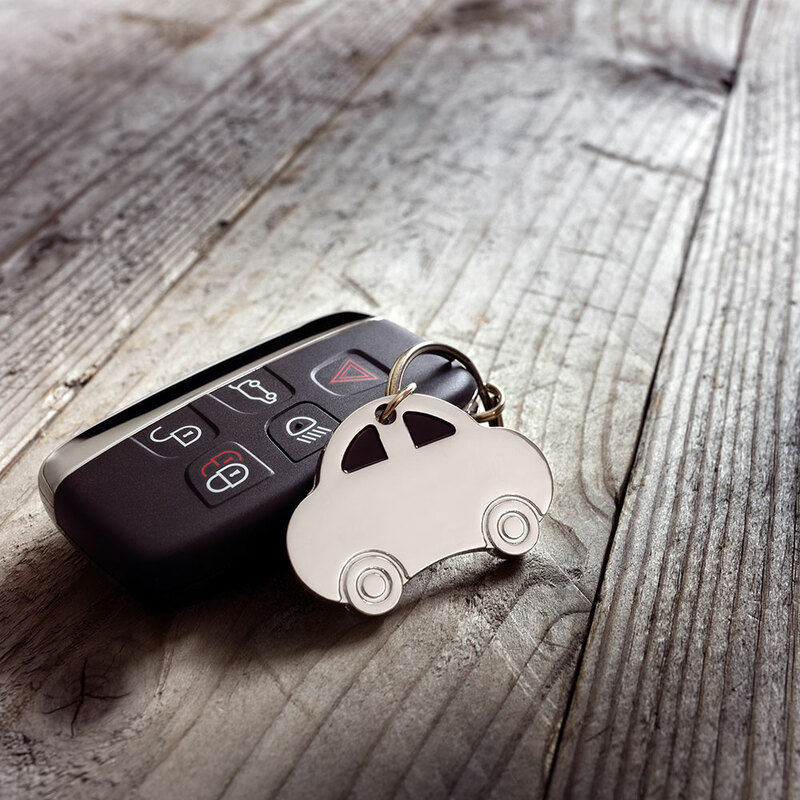 From roadside assistance to services by certified locksmiths, we have the training and experience to take care of any kind of locksmith situation. 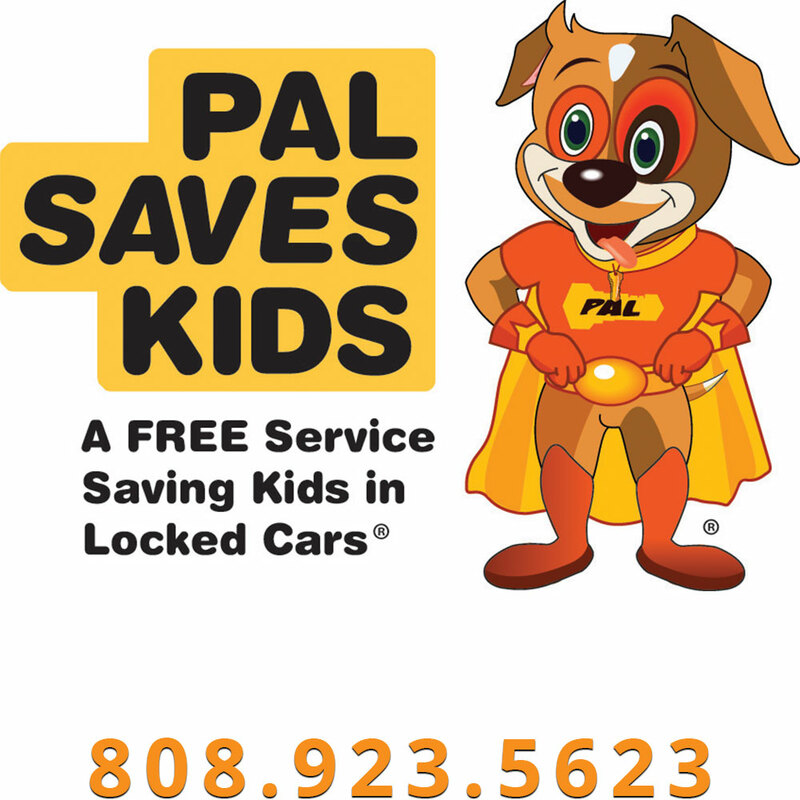 Looking for quality auto and hybrid repair and maintenance? Visit our Associate for information.